FANTASY, contemporary circus, street performance, and music Festival. 5 days of circus shows, art, and fun. 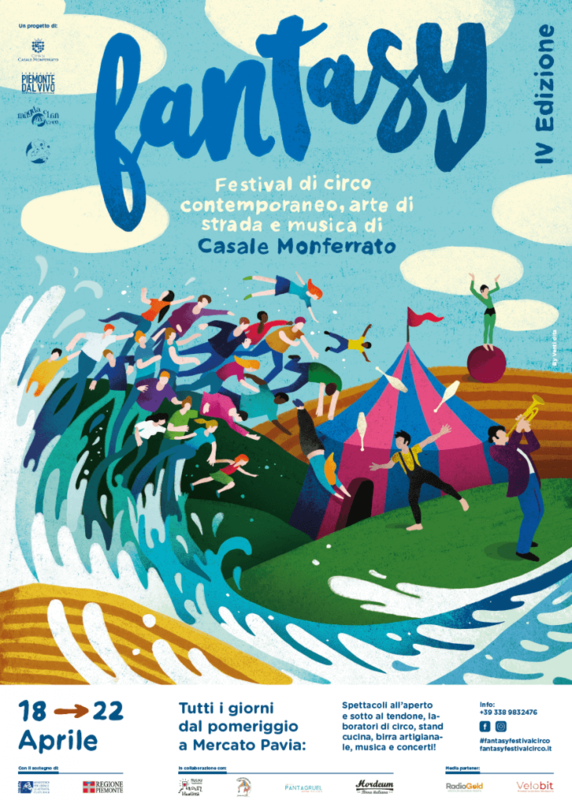 In keeping with tradition, the circus company MagdaClan Circo sets up their traveling tent in the wonderful Pavia market (mercato Pavia), the iconic site of Fantasy Festival. The events and festivities are centred in and around the tent and will make this Easter a weekend to remember! _ circus classes, face painting, a circusy costume photo booth. _ a chill out area, live screen-printing, concerts and dj sets. Let yourself be carried away by MagdaClan and the energy of the circus!